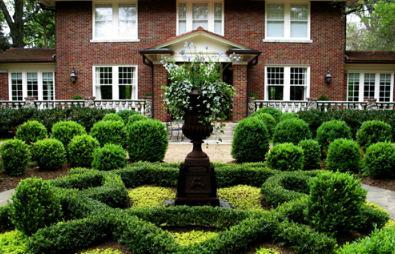 Myers Park is ideal if you’re more traditional than trendy when it comes to where you live. This neighborhood was created in the early 1900s; today this countryside is a mere 5 mins from Uptown Charlotte. While homes in Myers Park are mostly older traditional homes, a few infill projects offer new options in luxury townhomes and condominiums with lavish décor and amenities to appeal to the most prestigious tenants.